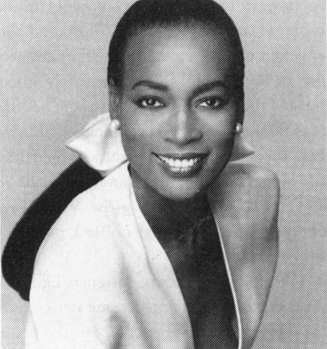 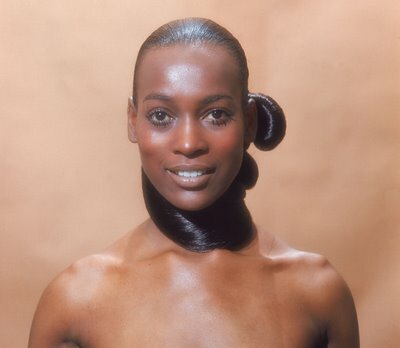 The Glamazons are saddened by news that the legendary Naomi Sims, one of the first African-American supermodels, has passed away from Cancer at the age of 61. 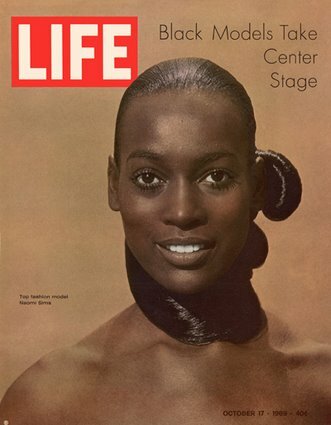 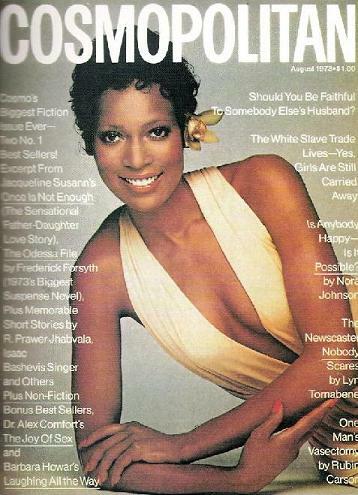 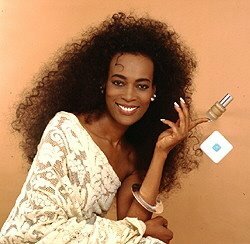 Not only did Sims turn the perception that dark skin was ugly on it’s head, she made a sizable profit from selling skin products and wigs as founder and CEO of the Naomi Sims Collection. 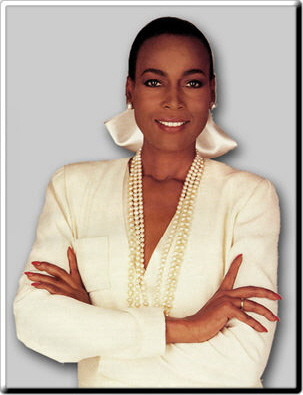 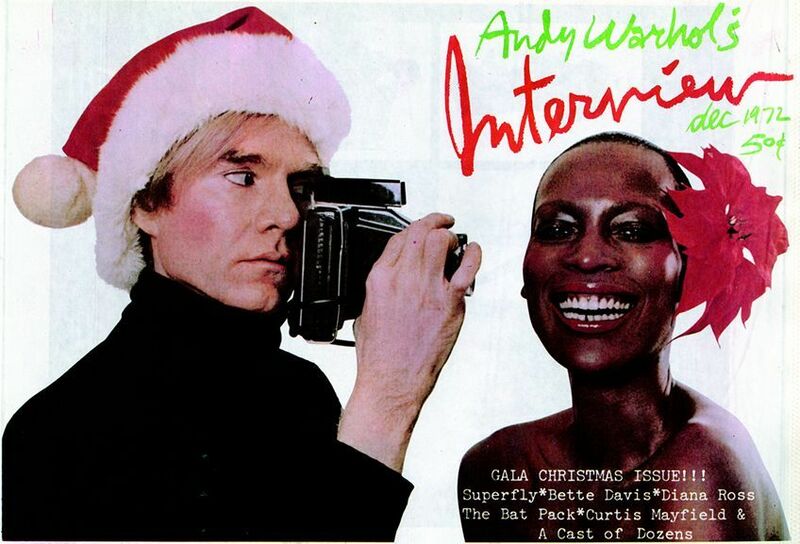 She will be missed dearly but her immeasurable contribution to the fashion industry, and society, will always be remembered.